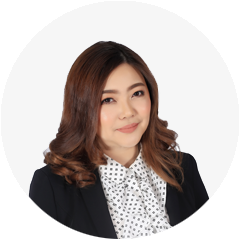 Joined Lanna Softworks in 2017 as Vice President of Sales with goals to position the company to better service our clients in Thailand and abroad. In early 2018 at the request of company founder and then CEO David Turner, and with the full support of the Board of Directors, Surachej was promoted to Chief Executive Officer. Surachej is customer-focused and results driven with combined 20 years of customer relationship management and software product development experience delivering tailored product solutions to customers in multiple market segments (General/Corporate/Government, OEM and Manufacturing Partners) around the global. As a leader, he encourages his team members to live the company values and emphasizes delivering quality services and to continue to raise our standards every time. 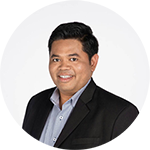 Prior to joining Lanna Softworks, he lead product/software development initiatives to transition how pilots worldwide navigate the airways using traditional paper maps to a more efficient digital aeronautical navigation platform for Jeppesen a Boeing Company. The initiative laid the groundwork for aeronautic enthusiasts as well as recreational and professional pilots worldwide to fly with better situational awareness and enhanced safety. 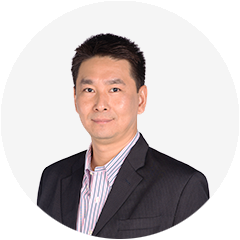 Charoenrit Rakcharoen (Tong) joined Lanna Softworks early in its first year of operations and though his dedication to excellence and his outstanding technical and leadership skills, has continued to take on ever increasing responsibilities. 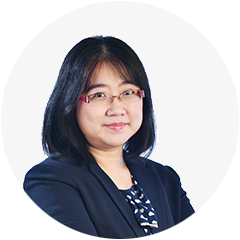 Beginning as a Quality Assurance Engineer in 2006, later serving as General Manager then CTO, Charoenrit now serves as Chief Operating Officer. 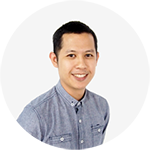 In this role he oversees all aspects of the delivery of technical solutions to our clients. 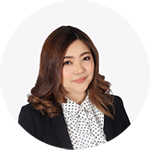 Prior to joining Lanna Softworks, Charoenrit was a member of the development team on the Krung Thai Core Banking project in Bangkok. 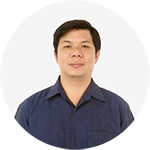 In addition to his work at Lanna Softworks, Charoenrit is an Examiner Member of the Thailand Professional Qualification Institute. Charoenrit holds a B.Sc. from Payap University, Chiang Mai and a Masters in Computer Applications from the respected Visvesvaraya Technical University, Belagavi, Karnataka, India. 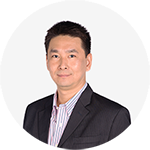 In 2005 David Turner moved to Chiang Mai, Thailand to form Lanna Softworks with goals to improve the software outsourcing experience and deliver superior quality technical services to clients around the world. 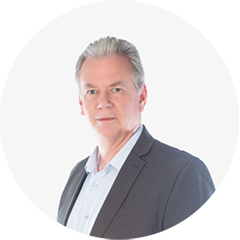 David is a hands-on leader with more than 30 years of software engineering and technical leadership experience in areas including large-scale distributed clinical healthcare solutions, education, business intelligence and data warehousing. Prior to forming Lanna Softworks he served in various leadership and consulting roles for companies such as SBC Communications, NBC-Universal, Siebel Systems and OACIS Healthcare. 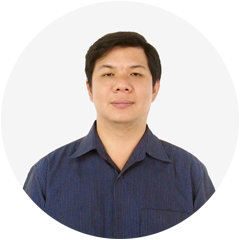 Under his leadership as the company’s first CEO, with a persistent focus on offering the best solutions to our clients, Lanna Softworks grew to serve hundreds of clients, providing high-quality, on-time technical solutions, services and support. Now, as Chief Technology Innovation Officer, he brings a renewed focus to technical excellence and innovation. Supaporn Nim-anusornkul (PooPae) joined Lanna Softworks in early 2006 serving in various business-technical roles including System Analyst, Business Intelligence Team Lead, and later Assistant to the General Manager where she oversaw the company’s Technical Outsourcing division. 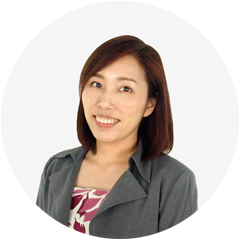 Since early 2017 she has been serving as Vice President of Operations with responsibility for the day-to-day operations of the company including Human Resources, Accounting and Office Management. Prior to join Lanna Softworks, she was a software engineer at Aware Corporation. 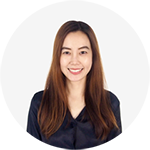 She holds a bachelor’s degree in Computer Science from Chiang Mai University and Master of Business Administration degree from Chiang Mai university. 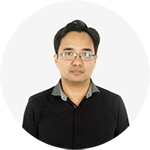 In late 2005 Chutima Uaprachanon joined Lanna Softworks as employee #5 and Software Tester later serving as QA Team Leader before moving on to Project Management becoming an expert in Agile methodology as a Scrum Master and Project Manager for the company. 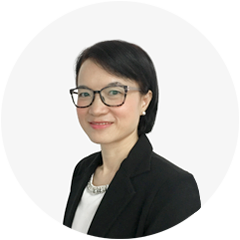 Since early 2017 she has been served as VP of Technical Services, later changed to VP PMO, focusing on project management process and implementation. 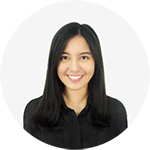 Prior to joining Lanna Softworks, she was a computer engineer in Hoya Glass Disk (Thailand). 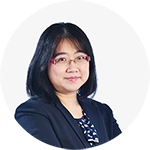 She holds a bachelor’s degree (B.Eng) in Computer Engineering and Master in Information Technology and Management from Chiang Mai University, Chiang Mai, Thailand. Nan joined Lanna Softworks in 2017 bringing more than 20 years of international experience delivering business growth in Hospitality & Travel, Export Import & Logistics and Online Retail industries for global B2B and B2C clients, especially in the U.S. and Europe. As head of marketing Nan is responsible for building awareness of the Lanna Softworks brand, client engagement and strategic planning & implementation. Prior to joining Lanna Softworks, she was a Group Senior Marketing Manager of Oway Group leading the first prepaid top up card (Oway Wallet) project in Myanmar, helping Myanmar consumers able to purchase travel products online easily.